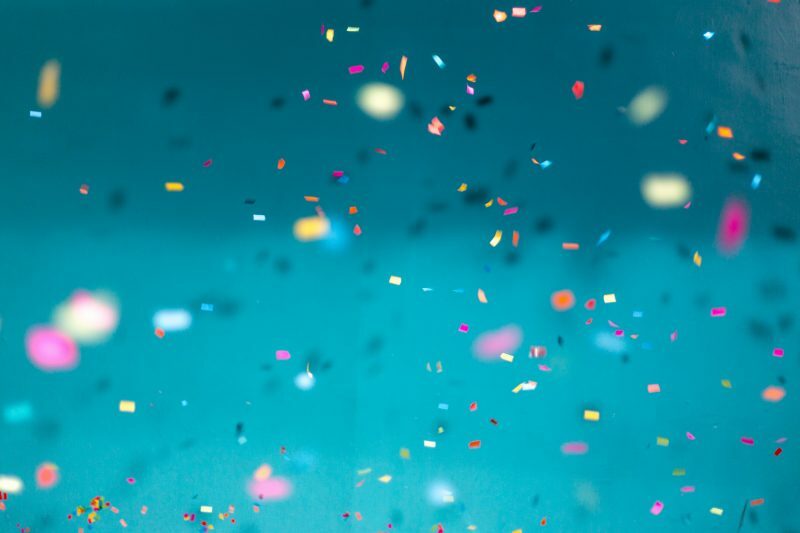 Drum Roll Please… | Cascade e-Commerce Solutions, Inc.
Our own, Keturah Boyts, has been nominated for the Ambassador of the Year Award with the Seattle Southside Chamber of Commerce! We'll be sure to keep you posted on whether or not Keturah wins this award. All winners will be announced live at the Business Awards & Recognition Luncheon which will be held at the Four Points by Sheraton - Seattle Airport on February 9, 2018. To see all other awards and nominees, click here. Next time you're able to make one of these functions, say hi to Keturah! She regularly attends the Morning Buzz and Ambassador's meetings each month, Lunch and Learns, luncheons and mixers. So, just about any event you go to, you'll see her! We are proud to be members of the SSCC and have gained tremendously from our nearly 19 years of participation. If you own or work for a business located in the Seattle Southside area you should definitely consider the benefits of becoming a member. We're all winners if we're members of the Seattle Southside Chamber of Commerce!